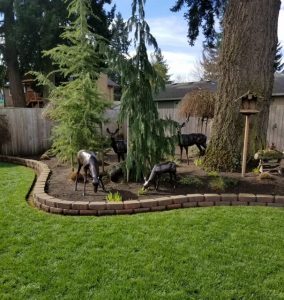 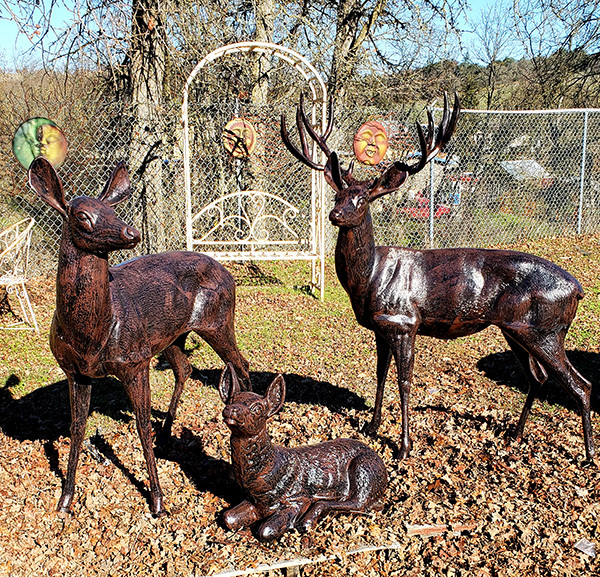 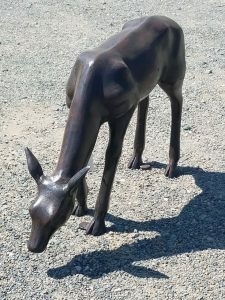 Statues and yard art made of cast aluminum means there’s no need to worry about bringing your statue indoors during harsher weathers; your garden statue is environmentally green, rustproof and will never rot. 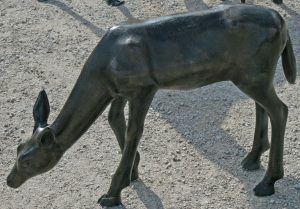 The cast aluminum is very thick and very strong! 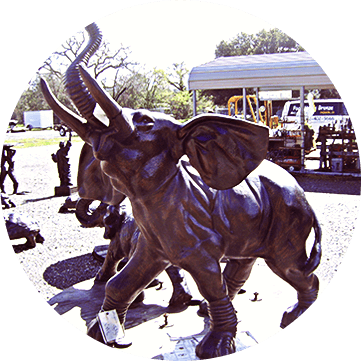 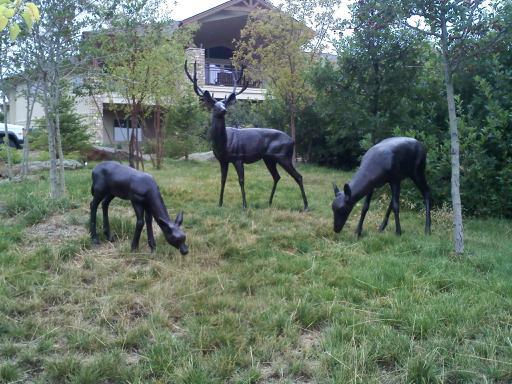 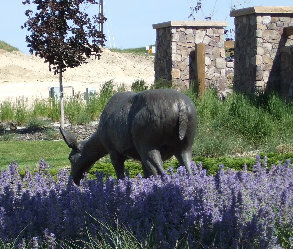 Your Recycled Cast Aluminum Statue and Yard Art will be a treasure to last a lifetime. Use code DEER19 to take advantage of the offer. 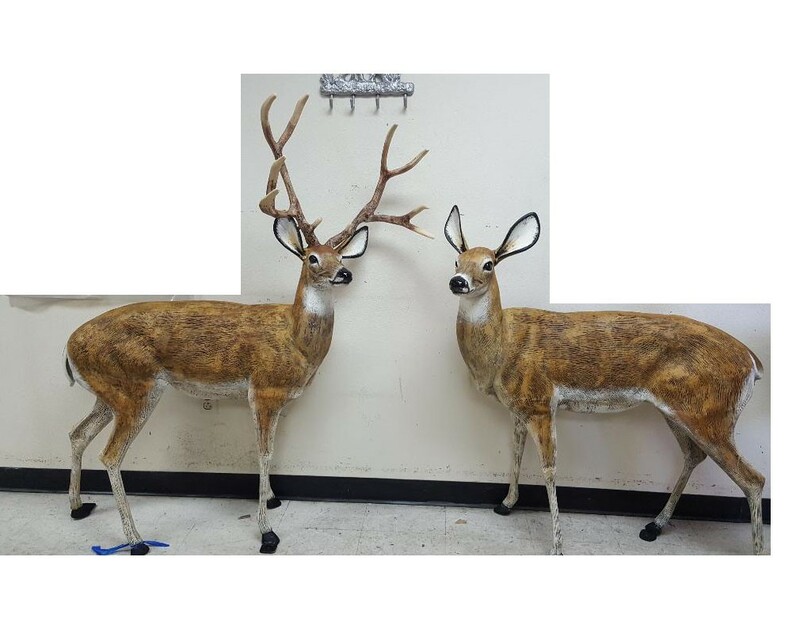 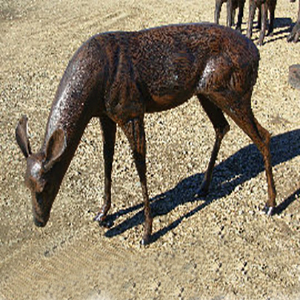 This herd is priced to save you money, call us for details and ask about the 3 Deer Special. All 4 Deer pictured here sold together at a great price that keeps money in your pocket. 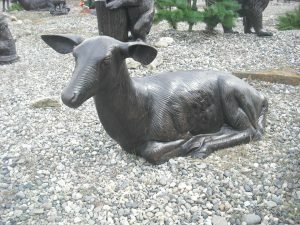 Call and ask about the Small Deer Herd Special for details.